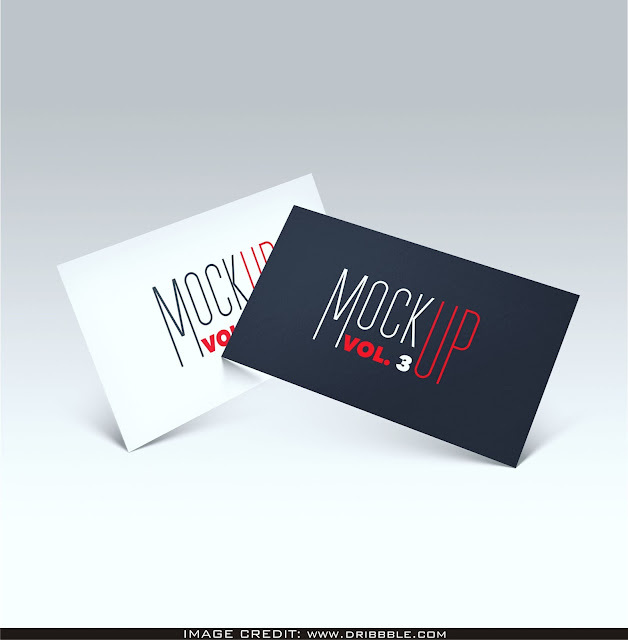 Front Back Business Card PSD Mockup Free Download. We're happy to highlight this stunning psd free mockup of free-drifting front back business card photoshop. Download this psd from Dribbble. YOU CAN ADD YOUR OWN DESIGN INTO THIS CLEAR MOCKUP AND AMAZE YOUR FELLOW DESIGNERS.